Here at Fitz we understand and appreciate the emotional sentiment that comes with any bridal alterations. Our comfortable private changing rooms and expert dressmakers, allows us to provide an excellent service whilst putting your mind at ease that everything is taken care of. 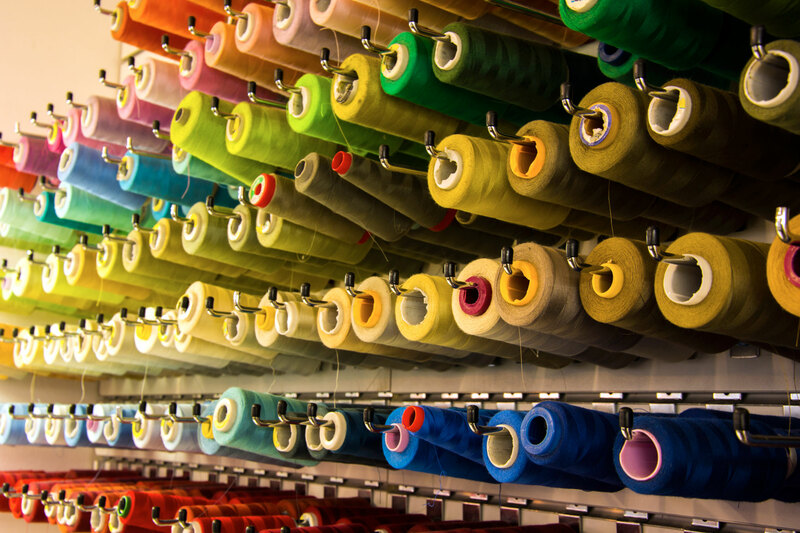 Bridal shops in our areas are more than happy to refer their customers to us as they know our staff are capable of altering nearly all types of wedding dresses and fabrics to a very high standard. 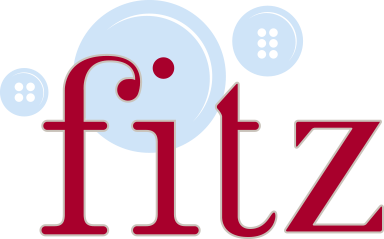 Fitz Alterations offer Specialist Dry Cleaning and Preservation of Wedding Dresses, Leathers and all other garments for both our Drury St. and Abbey St stores. Please note: Prices may vary depending on garment complexity. So please invite us to estimate a cost for your requirements.